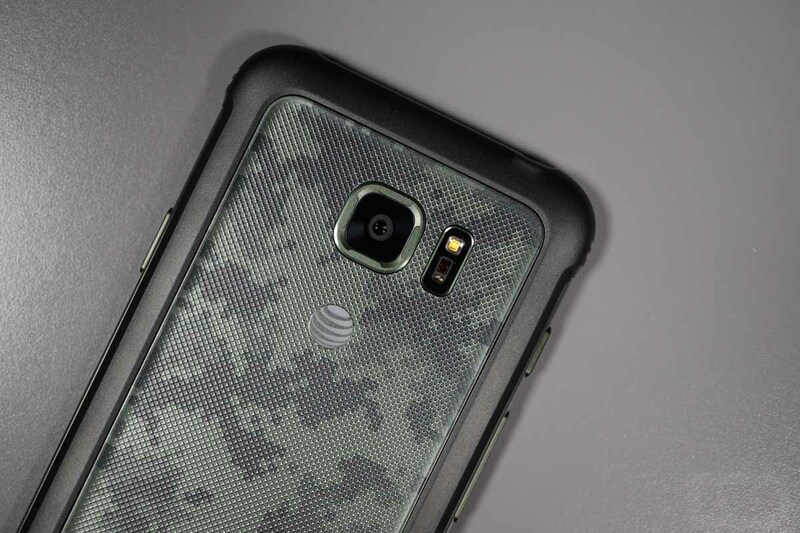 To the surprise of no one, AT&T is reported to be the exclusive carrier for the Galaxy S8 Active, an upcoming device from Samsung that will almost certainly take the gorgeous piece of work that is the Galaxy S8, then ruggedize it and make it look absolutely terrible. Like all prior Active variants of the Galaxy S lineup, Samsung will probably cover the device in hard plastic, providing a high-end option for those who need lots of protection for the device. Don’t think a simple case can protect your Galaxy S8 enough? Then you’ll need an Active. We don’t have many details on the device itself, but according to SamMobile, the model is labeled as SM-G892A, and is codenamed Cruiser. As for launch, AT&T typically announces Active devices in the summer, so we don’t have much longer to wait. Active diehards, are you ready for the S8 to be beefed up?